Village Hotel Gym Wirral isn’t just one of the best you’ll find in a hotel, it’s one of the best you’ll find on the Wirral. 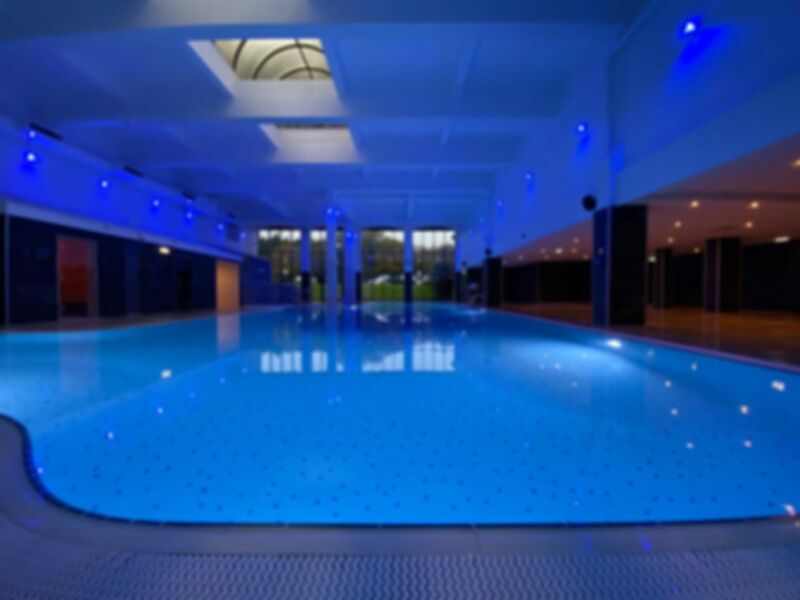 Serious equipment, a great pool, fully-qualified staff and a great timetable of fitness classes. Whether you’re pumping iron or just steaming away the cares of the day, you’ll find your level at our Wirral gym. Located a short distance from Port Sunlight. Good gym. Great staff. Sauna is a bonus! Gym, sauna, steam room, hot tub, swimming. Everything you need.